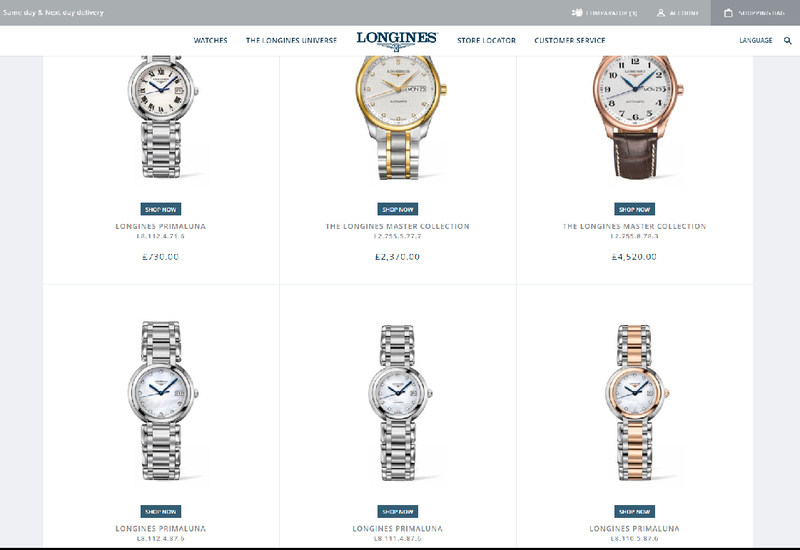 Longines has revamped its online presence in the UK, and added the option for customers to buy direct from the brand. 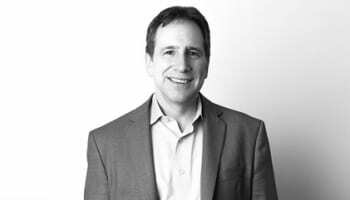 The update, which has been live for around a week, looks to combine support for Longines retail partners on one hand, while inviting consumers to complete their purchase online. 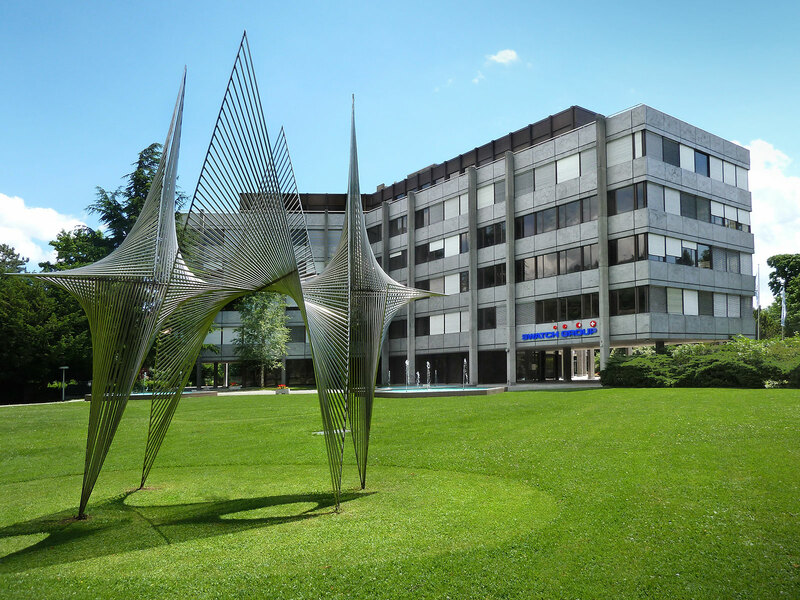 Longines.co.uk offers a same day delivery service to central London locations, next day delivery service to the rest of the UK. 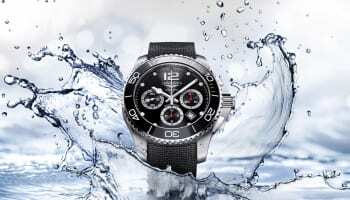 All watches are sold with Longines’ 2 year international warranty. 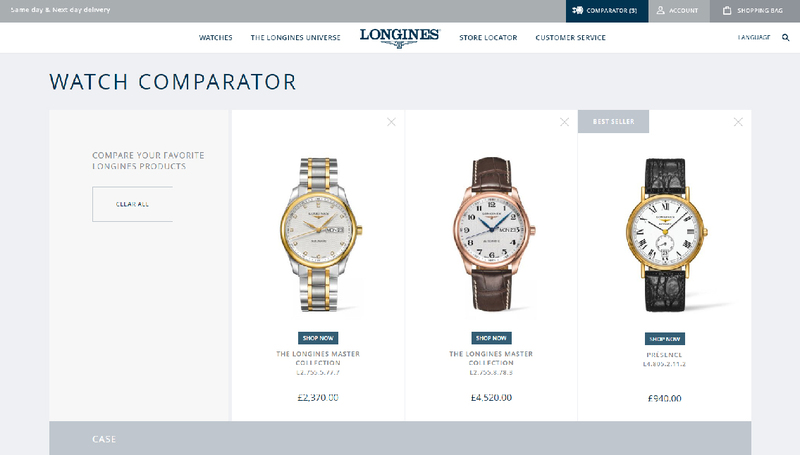 An elegant feature of the website is what Longines calls a comparator, which allows customers to select three watches and look at them side-by-side, comparing the look, features and prices of each piece. 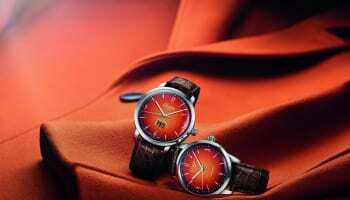 The site also allows customers to search all watches based on availability, so they can avoid browsing watches that are not in stock.